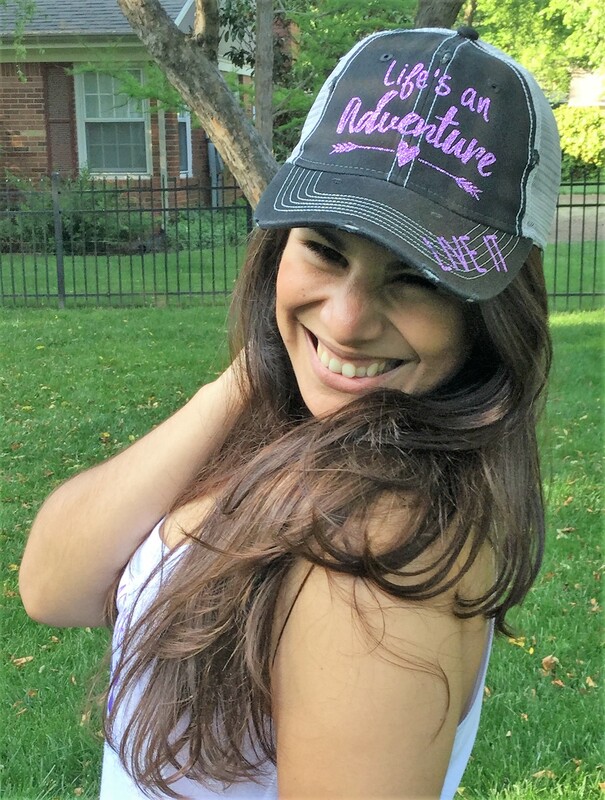 Home / ABS Store / Glitter Cap “Life’s an Adventure. Live it. Glitter Cap “Life’s an Adventure. Live it.